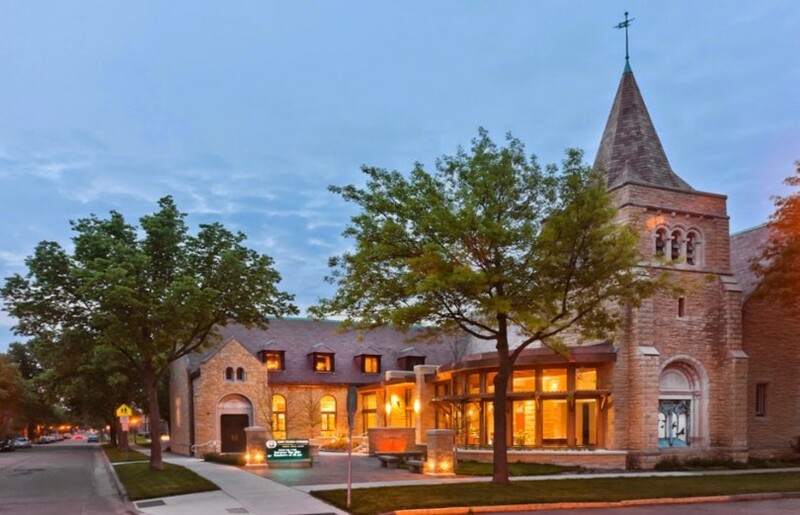 MTN would like to thank Unity Church-Unitarian of St Paul for their generous donation this November. On November 1st, seventy percent of the offering went to MTN. With a difficult year including a move this extra support is needed to sustain our organization. Also if you shop online at Amazon. With no charge to you help MTN earn donation money. Just use this link and shop away. 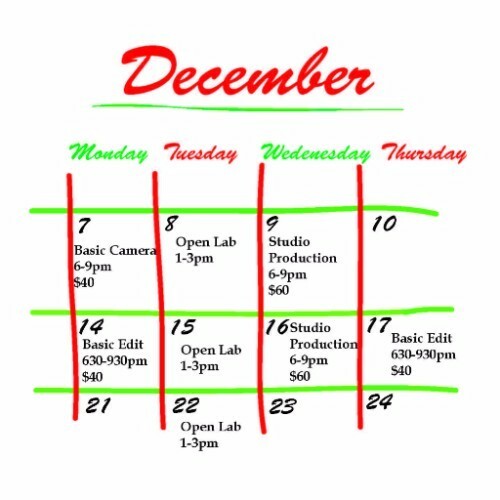 Check out our December class offerings.